With Akshaya Thrithiya - an auspicious day by the Hindu calendar – falling on April 27, gold suppliers are hoping for a turnaround for the better so far as demand for gold is concerned! Since the gold prices in India having more or less hovered around the Rs 14,000-15,000 per 10-gram range for some time, the jewellery sales have plunged substantially. In fact, there was hardly any import of the yellow metal during February and March. 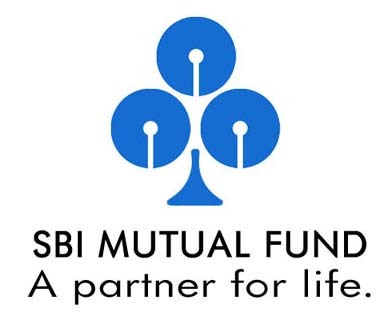 In its attempt to somewhat revive gold demand during the festival, SBI Mutual Funds - a State bank of India and SGAM, France, joint venture – is on with Akshaya Thrithiya week celebrations from April 22 to April 28, in a few select branches. In the same vein, Achal Kumar Gupta, MD and CEO of SBI Mutual Fund, said, that Gold ETF is the best way of owning gold. He added that since buying gold has great significance on Akshaya Thrithiya, investors would probably make us of the available opportunity.